The man behind some of the greatest political changes of the last decade, David Axelrod has devoted a lifetime to questioning political certainties and daring to bring fresh thinking into the political landscape. Whether as a child hearing John F. Kennedy stump in New York or as a strategist guiding the first African American to the White House, Axelrod shows in Believer how his own life stands at the center of the tumultuous American century. In May 1987, Colorado Senator Gary Hart seemed a lock for the party’s presidential nomination and led George H. W. Bush by double digits in the polls. Then, in one tumultuous week, rumors of marital infidelity and a newspaper’s stakeout of Hart’s home resulted in a media frenzy the likes of which had never been seen. Through the spellbindingly reported story of the senator’s fall from grace, Matt Bai, Yahoo News columnist and former chief political correspondent for The New York Times Magazine, reveals the Hart affair to be far more than one man’s tragedy. In Outside the Wire, Jason Kander describes his journey from Midwestern suburban kid to soldier to politician and details what he's learned along the way. When confronted with a choice between what's easy and what's right, he's never hesitated. Outside the Wire is a candid, practical guide for anyone thinking about public service and everyone wishing to make a difference. 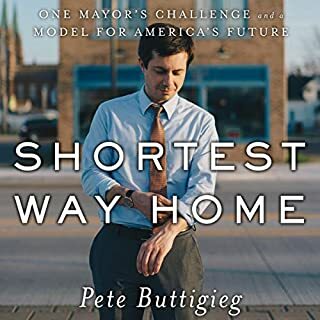 It's a call to action, an entertaining meditation on the demands and rewards of civic engagement, and, ultimately, a hopeful vision for America's future. 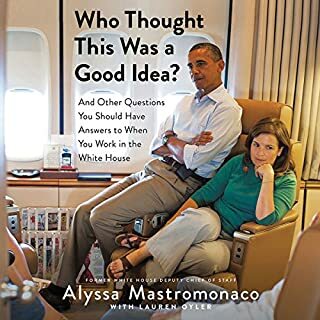 From Obama's former communications director and current cohost of Pod Save America comes a colorful account of how politics, the media, and the Internet changed during the Obama presidency and how Democrats can fight back in the Trump era. Part political memoir, part blueprint for progressives in the Trump era, Yes We (Still) Can is an insider's take on the crazy politics of our time. 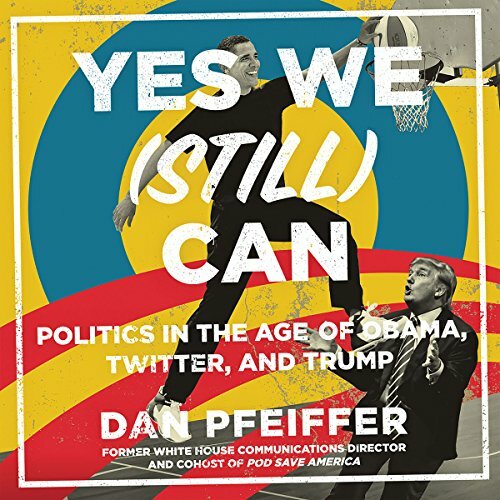 Pfeiffer, one of Barack Obama's longest serving advisors, tells never-before-told stories from Obama's presidential campaigns to his time in the White House, providing listeners with an in-depth, behind the-scenes look at life on the front lines of politics. This was a great book. I laughed and cried. 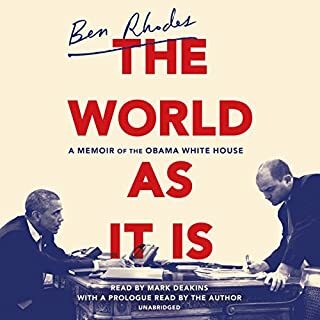 I really only got interested into politics in 2015 and this is a great book to learn about the Obama campaign and other thing that happened while I was in school and not caring about politics. Not that I didn't think it would be a good book, but it was hilarious too! I actually had to stop the audio a few times to finish laughing so I didn't miss anything. With all things considered, it could've been a downer of a book or dull. I'm just so grateful it was far from either. I love when authors read their own stuff, because their personality (and the way the book is meant to be read) really comes through. I'm only upset that I've just now decided to order a hard copy for a family member, and wish it could've contributed to the presale "Swing Left" promotion. Great job Dan and, truly and genuinely, thank you. It was just what we needed to hear. 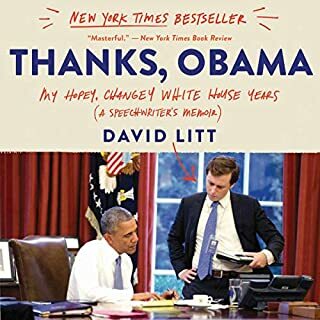 Full disclosure- I’m a big fan of the whole Crooked Media group of pod-lebrities, so I was predisposed to enjoying this book. I did enjoy it very much. Pfeiffer is endearingly self-effacing, never giving himself much credit. However, it’s clear he’s a very intelligent guy. His writing brings a great sense of humor and insight that takes the book to a higher level. There’s something so likable about his delivery that by the end of the book, you just wanna hug the guy. I loved this book and I think it’s re-listenable, which is a plus. As for anyone reading this review, you already know whether or not you’ll enjoy Yes We Still Can. If you’re a fan of the Crooked pods, you’re going to enjoy hearing Dan’s insights and perspective in long form. 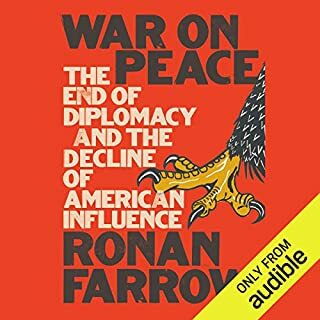 If you’re on the other side of the political spectrum or you’re looking for something with a both sides approach- then this book isn’t what you’re looking for. The sound editing didn't do the author any favors here. The normal narration and sound quality is good. However, there are many, many times where it seemed obvious that Dan had recorded the book's words as written, but then come in later to splice in a snarky anti-Trump comment. The audio quality for these one-sentence "zingers" is noticeably different, and then the normal audio and narration resumes. Was there someone who, after the book had already been narrated, decided that "the book is almost there, but we should really go back and splice in a few dozen pointless insults to please the base..."? Whomever that was... he or she chose poorly. I'm glad Dan wrote this book, and I'm glad that I listened to it. I didn't really learn much of anything new though, nor feel like I got an insider's view of anything in particular. 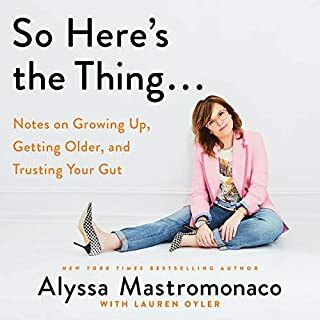 Dan perhaps suffered the bad luck in my case of following the very strong audiobooks by Alyssa Mastromonaco and David Litt. If you're reading this review, you should buy all three. I think it would have been good Dan to include some of the stuff that you did that went right. I was getting a bit pissed in the middle. You tell us the bad, but what about the good you did. Obama won't have kept you around so long if you didn't do stuff that went right. This book could have been a bit more balanced. We were all so hoping the election would have turned out differently, we were drinking our own Koolaid, and we didn't see it coming. Loved the book. I follow Dan and the crew from Crooked Media and am huge fan of how they tell a story on their podcasts so I was not disappointed. Much like on the podcasts, Dan keeps it real, doesn’t sugarcoat our current situation but somehow always leaves you smiling. Thanks for a great story of one of the best periods of my life, the Obama years. Well done!! Inspirational and honest look at where we have been and where we are now in politics. Do you wonder how an unqualified reality TV Star got elected the most powerful man in the world? Look no further than this book. This is a memoir/statistic review of how the social media and propaganda machines disguised as news caused the most unpredictable election results in world history. This also addresses ways that politics are now played in a post truth political era. This is a must get book. It’s the NYT bestseller for a reason. I love your book. Honest, vulnerable and informative. I cried at the end when you left the White House and reflected on the hopes and dreams that came true. I will not dwell on what we have now but focus on what you all accomplished. I’m so proud and hopeful for our future. We can overcome this insanity.